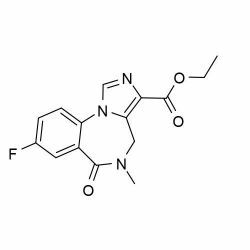 Flumazenil is a potent benzodiazepine receptor antagonist. Flumazenil administration has been demonstrated to have efficacy to reverse benzodiazepine tolerance and create a facilitation of rapidly alleviating PAWS (Post-Acute Withdrawal Syndrome). 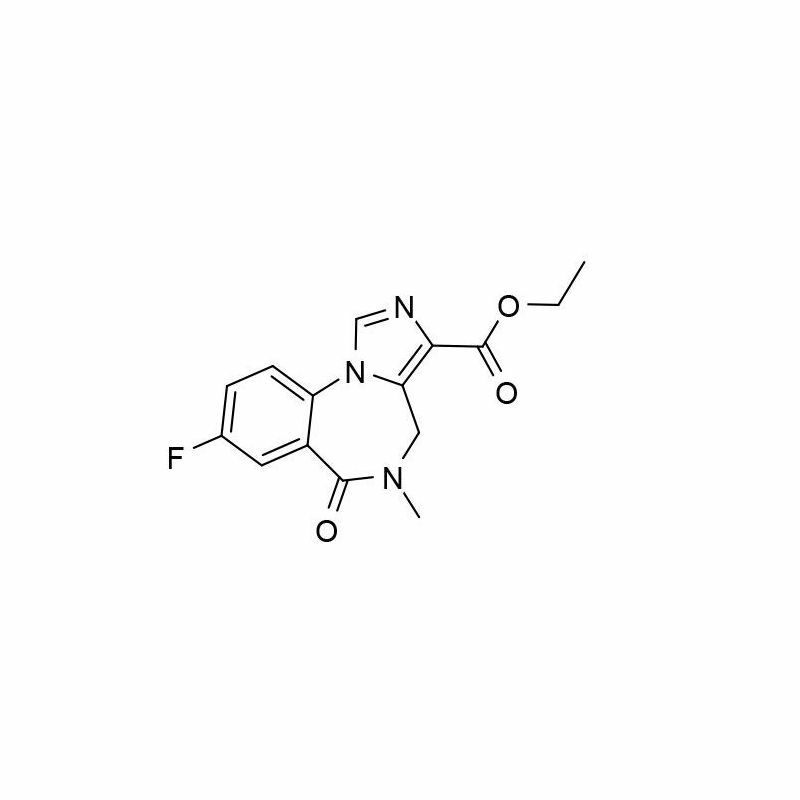 Flumazenil is a potent benzodiazepine receptor antagonist. Flumazenil, an imidazobenzodiazepine derivative, antagonizes the actions of benzodiazepines on the central nervous system. 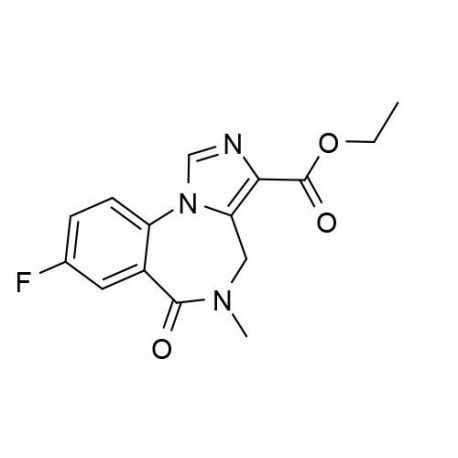 Flumazenil competitively inhibits the activity at the benzodiazepine recognition site on the GABA/BDZ(benzodiazepine) receptor complex. Because the body does not produce endogenous benzodiazepines, flumazenil only creates behavioral effects when administered concurrently with a benzodiazepine receptor agonist or inverse agonist. Flumazenil administration has been demonstrated to have efficacy to reverse benzodiazepine tolerance and create a facilitation of rapidly alleviating PAWS (Post-Acute Withdrawal Syndrome). Flumazenil does not antagonize all of the central nervous system effects of drugs affecting GABA-ergic neurons by means other than the benzodiazepine receptor (including ethanol, barbiturates, or general anesthetics) and does not reverse the effects of opioids. In animals pretreated with high doses of benzodiazepines over several weeks, rapid administration of flumazenil elicited symptoms of benzodiazepine withdrawal, including seizures. A similar effect was seen in adult human subjects. Flumazenil administered sublingually in two doses (1.1 mg and 2.2 mg) vs. IV flumazenil (0.2 mg) displayed estimated bioavailability of the two sublingual doses was 14% and 11%, respectively. The bioequivalence of the 1.1 mg sublingual dose was similar to the 0.2 mg IV dose. The pharmacokinetics of sublingual flumazenil is comparable to intravenous administration and the drug is seen as safe. Flumazenil has been shown to antagonize sedation, impairment of recall, psychomotor impairment and ventilatory depression produced by benzodiazepines in healthy human volunteers. The duration and degree of reversal of sedative benzodiazepine effects are related to the dose and plasma concentrations of flumazenil.